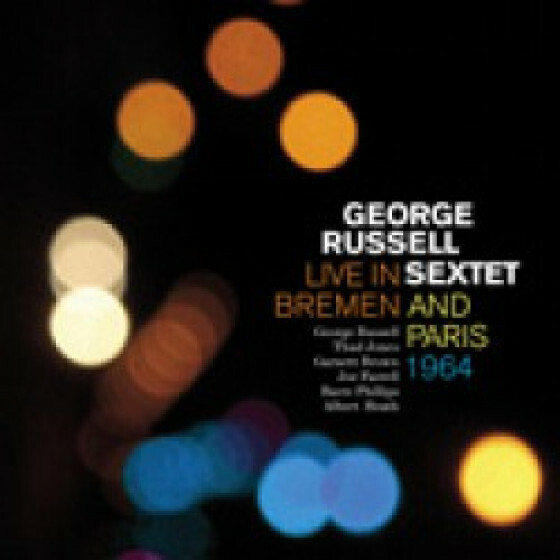 This release presents Two never before heard 1964 live performances by the splendid George Russell Sextet featuring Thad Jones, Joe Farrell and Al 'Tootie' Heath. 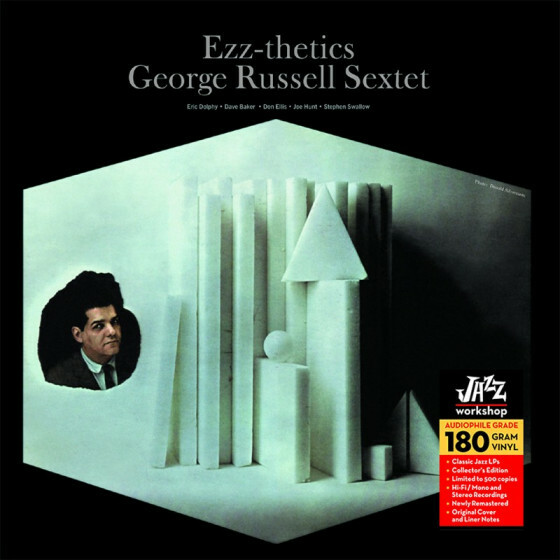 The group is at the height of its powers, playing Russell's experimental works for two European audiences that seem both amused and delighted. Personnel: George Russell (p & arr), Thad Jones (cnt & tp), Garnett Brown (tb), Joe Farrell (ts), Barre Phillips (b) and Albert 'Tootie' Heath (d). Tracks #1-4 recorded in Bremen, Germany, September 1964. Tracks #5-8 recorded at Salle Pleyer, Paris, France, on October 1, 1964. 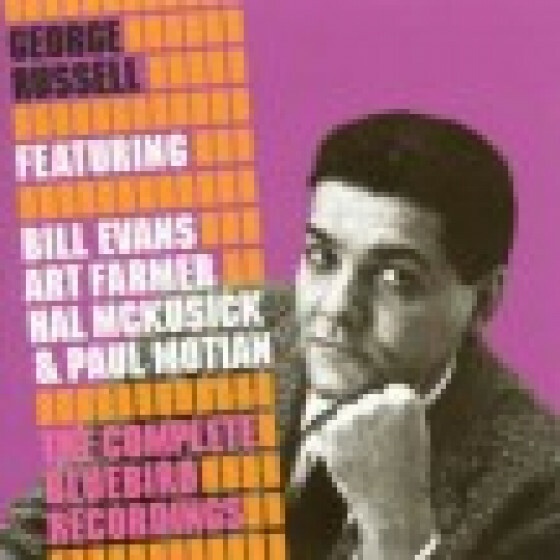 "George Russell was an innovative composer who gathered a lot of attention in the late 1950s and early '60s, though this pair of previously unissued concerts from a 1964 tour of Western Europe mark his earliest known live recordings. Having issued several acclaimed LPs for Riverside prior to its demise, much of the material on this CD draws from those albums, though with a different lineup. The pianist took his challenging charts on the road, producing fascinating results. Tenor saxophonist Joe Farrell takes the place of alto saxophonist Eric Dolphy (who died in Europe a few months prior to these performances) in the superb arrangement of "Round Midnight," though Farrell doesn't quite reach the emotional peak of Dolphy's solo. The band also includes Thad Jones (on cornet and trumpet), trombonist Garnett Brown, bassist Barre Phillips, and drummer Tootie Heath. There are two separate takes of "You Are My Sunshine," neither of which feature vocalist Sheila Jordan, who was a part of Russell's other recordings of it, instead, Jones is the featured soloist. His playful, imaginative take delights the Bremen, Germany audience, though there is some negative reaction from some people during the Paris recording made a few days later. There are also two takes of Russell's complex "D.C. Divertimento," a collage of contrasting elements suggesting a city in an uproar. 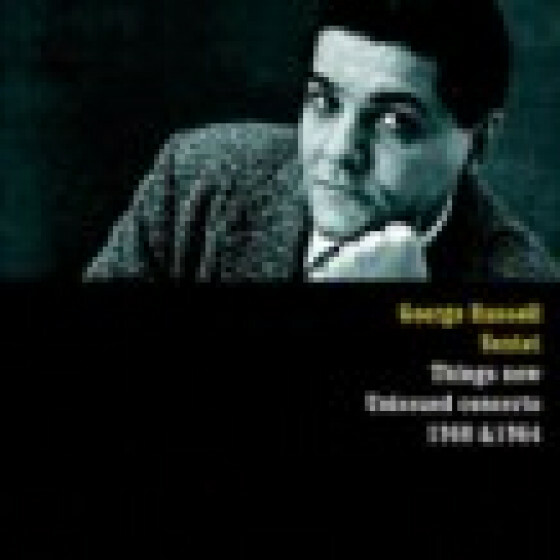 Russell's "The Outer View" is a dissonant extended work that upsets some of the Paris audience, as catcalls and boos are heard along with the applause, causing him to laugh and comment "The next composition some of you might like even less," which proves correct, as some people are rather unhappy with his constantly shifting suite "Volupte" as well. The sound is quite good for both shows, suggesting well-preserved broadcast tape sources. 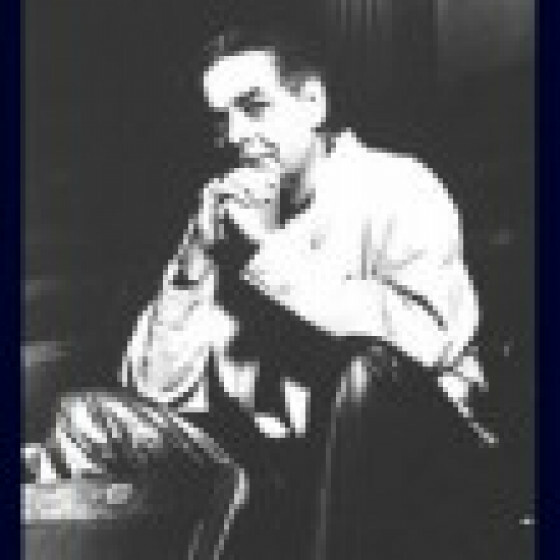 This is a very welcome addition to George Russell's discography."